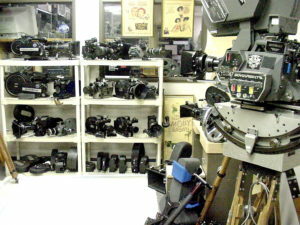 The Cinema Antiques website and collections are dedicated to antique and collectible equipment & artifacts of the motion picture industry. 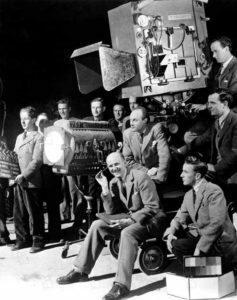 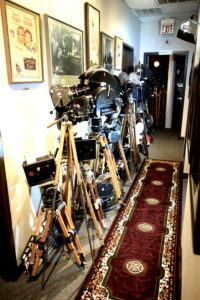 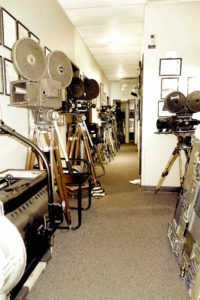 At Cinema Antiques we honor and recognize the glorious equipment history of movie making and the Hollywood tradition of filmmaking from the early days of the art form. 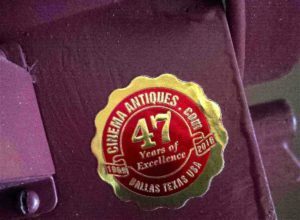 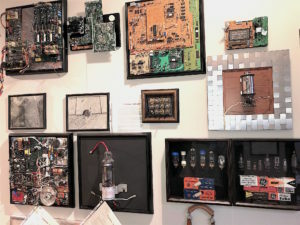 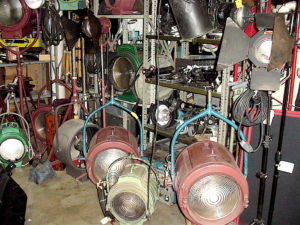 We specialize in Rare, Artifact-Sculpture, Authentic, Certified, Collectible, Vintage, Displayable, Iconic and Re-purposed Production Equipment Antiques of the 20th Century Hollywood Film Studios and The International Motion Picture Production Industry. 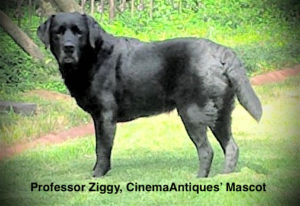 We curate and represent antiques from the Machine Age, Art Deco Age, Streamline Age and the Mid Century Modern Age. 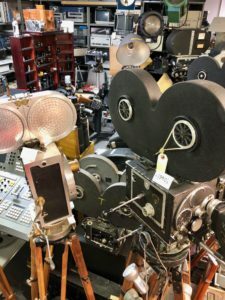 Like artifacts of an ‘ancient’ civilization, these rare legendary finds from Hollywood’s Golden Age of motion picture technology, have a secure and appreciating place in history.